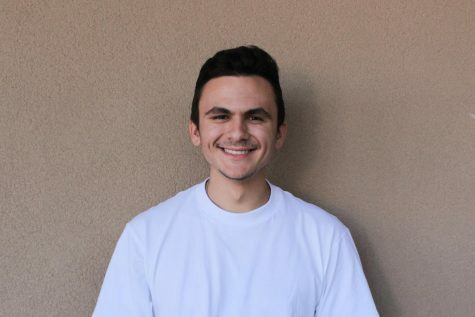 Born and raised in Glendale, Michael Dumansky has been covering sports from his high school alma mater (St. Francis) to the sports teams currently at GCC. He worked in his high schools student broadcasting station (KNIT) for 2 years and just joined the staff at the El Vaquero as a Staff Writer/Sports Editor. He hopes one day to work for the LA Times or NY Times and write in the sports section of the paper. Lastly, Michael lists Alex Leon and Rory Cohen as his two biggest inspirations into falling in love with journalism. He thanks both of there for their helpful guidance and caring nature.